Welker crude oil samplers offer various insertion types, grab size adjustability and sample speed to take proper isokinetic samples in accordance with API 8.2 and ISO 3171 standards. Welker containers store crude oil and maintain the integrity of the sample for lab analysis to meet API 8.2 and ISO 3171 standards. Our expert craftsmanship helps ensure 100% of the sample properly reaches the container. Optional upgrades are available to enhance system operations even further. The Welker EHUC reliably actuates the ACE sampler and supports rapid grab rates for high volume or fast-flowing pipelines. Multiple samplers can be actuated with a single EHUC to allow simultaneous sampling into separate containers. The Welker inFlow™ ACE takes representative isokinetic samples from the pipeline in accordance with industry standard API 8.2 and ISO 3171. The Welker Checkpoint™ provides a spot sample location within the system to verify correct volume output. The Checkpoint™ is also a system safety device that helps prevent over pressurization in the sample line. The Welker Plug & Purge™ panel safely purges samplers and system tubing at the end of each batch to prevent cross-contamination and provide appropriate sample allocation. In the unexpected event of overflow, the weigh scale and skid base provide two levels of excess product containment. The weigh scale can be removed to dispose excess oil, while the skid base utilizes a drain. The Welker TCC Optimum is lightweight and ergonomically convenient for transporting and handling. Our container design maintains the quality of the sample and optimizes capabilities with DOT approval and TransportCanada approval. The powerful EHUC is the integrated, reliable supply source, providing functionality to the components of the entire sampling system. A system is only as good as the sample it takes. 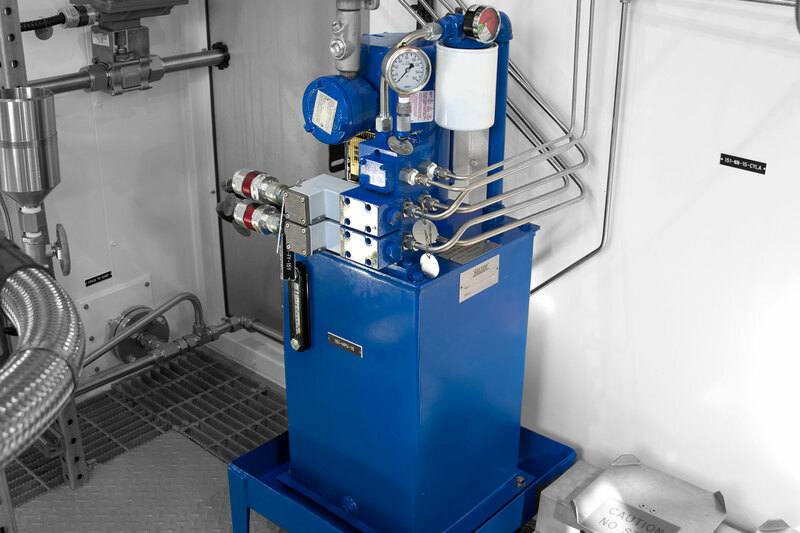 All of our systems include a Welker sampler appropriate for the application. The Welker brand is highly regarded for incorporating innovative design and quality manufacturing in the array of samplers offered. 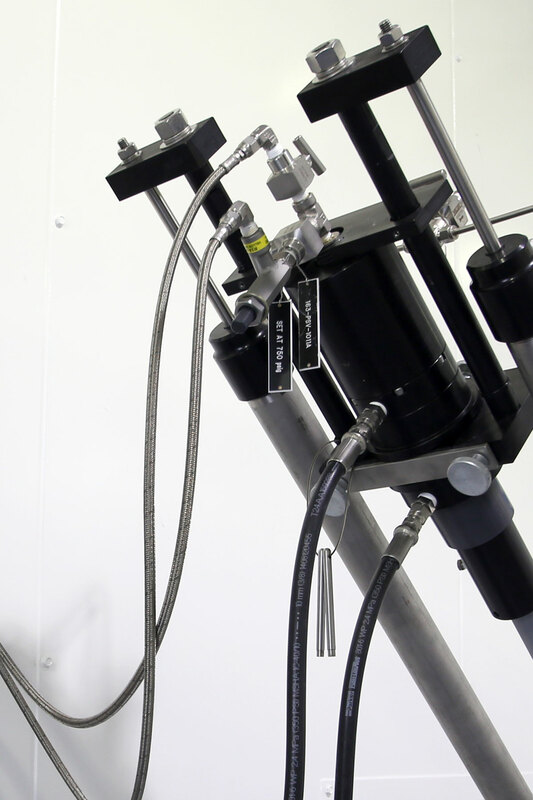 Our inFlow™ crude oil samplers extract representative samples straight from the main pipeline. Our inLoop™ crude oil samplers extract representative samples from a fast loop. Both crude oil sampler product lines offer a range of configurations to work in applications from the most common to the most demanding.